I think I have a problem. 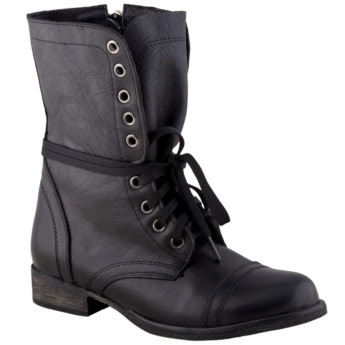 I may or may not be becoming addicted to combat boots! The girly girl, who would have thought! 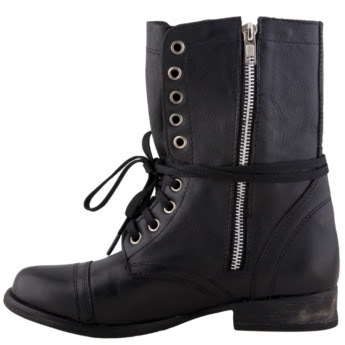 As if my shopping spree wasn't enough I just ordered another pair. They were on sale though, so that makes it okay!